Ed, Edd n Eddy's Big Picture Show Title. . Wallpaper and background images in the Ed, Edd and Eddy club tagged: ed edd n eddy big picture show. 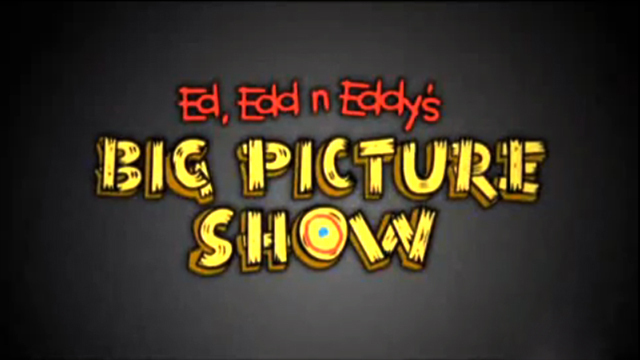 This Ed, Edd and Eddy photo might contain sign, poster, text, and chalkboard.